Crafted Kosher has got some awesome gourmet kosher-for-Passover options here (all with reliable, mainstream hechsherim). Now you can take 10% off your entire Pesach order when you enter the promo code PASSOVER2017 at checkout. 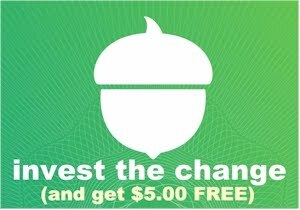 Free shipping with a $75 minimum order or it's a flat $5.99 shipping fee. 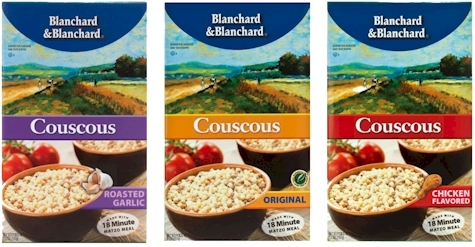 I was really pleased to see one of my all-time favorite Pesach super-easy go-to side dishes on their site, Blanchard and Blanchard Passover Couscous, OU-P, made with 18-minute matzoh meal, $4.79 - 10% = $4.31 . The first time I had this was at a friend's house back in 2009 and for a moment, I thought she had goofed and was serving chametz! (It's really that good. And I was really that embarrassed when she showed me the box.) And unlike other Pesach side dishes, it's fuss-free and cooks up very easily.